Assassins Creed 2 has made an incredible improvement from the first game in terms of game play. No longer do you walk around cities quickly doing three of the exact same missions. 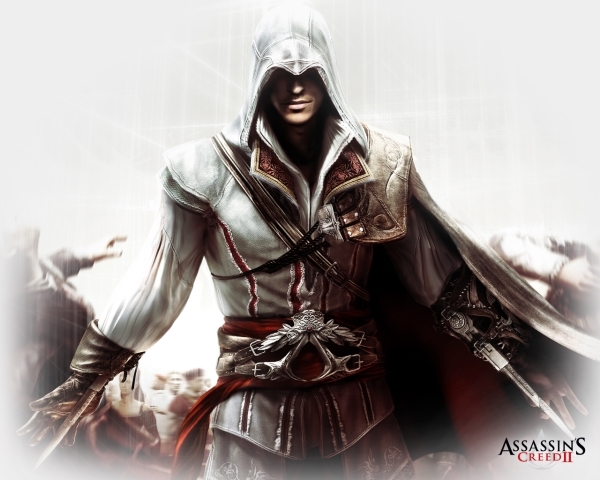 Ezio has specific people to go to that provide him with a large variety of missions that never once become repetitive. The original idea for Assassins Creed was to be a mixture of Prince of Persia and Grand Theft Auto, however the first game never delivered on that. Assassins Creed 2 definitely delivers. Combat has been improved in a big way making it so much more fun. You have about 30 weapons to choose from now rather then just three (including using enemies weapons), and each have different styles of killing enemies.